Arizona has a rich geology where a wide variety of different types of stones can be found. It is home to igneous stones, sedimentary stones, and refashioned metamorphic stones. 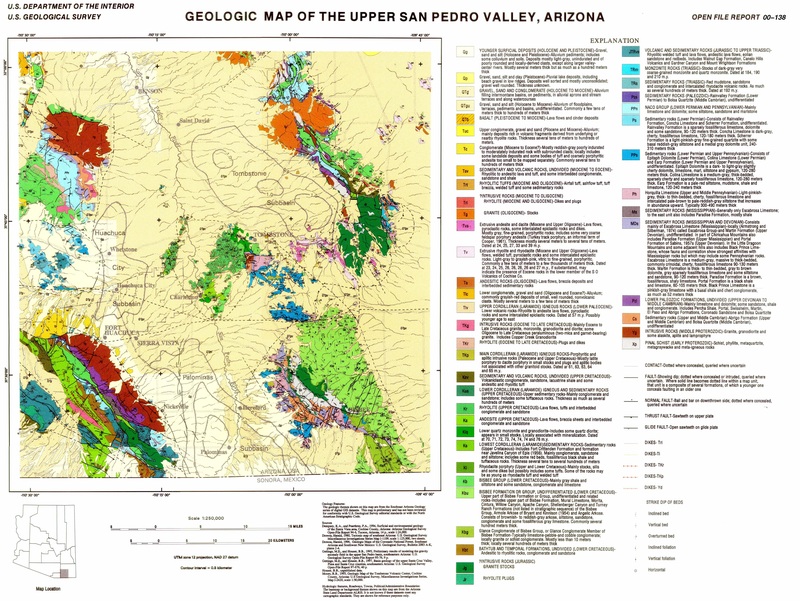 The Upper San Pedro Valley in Arizona is a particularly excellent location to collect stones, with stones dating from the Holocene, all the way back to the Jurassic. Basalt stones are found in Arizona and hard to the touch, and gray to black in appearance. An extrusive volcanic rock, basalt stones are rich in iron and magnesium and fine grained. They can have a vesicular texture, as a result of frozen gas bubbles, and a can contain the following minerals: phenocrysts of calcium rich feldspar, biotite mica, pyroxene, hornblende, quartz, and olivine. Granite stones can be found in Arizona. They are composed of four different minerals – quartz, feldspar, mica, and hornblende – and form when magma cools far beneath Earth’s crust. 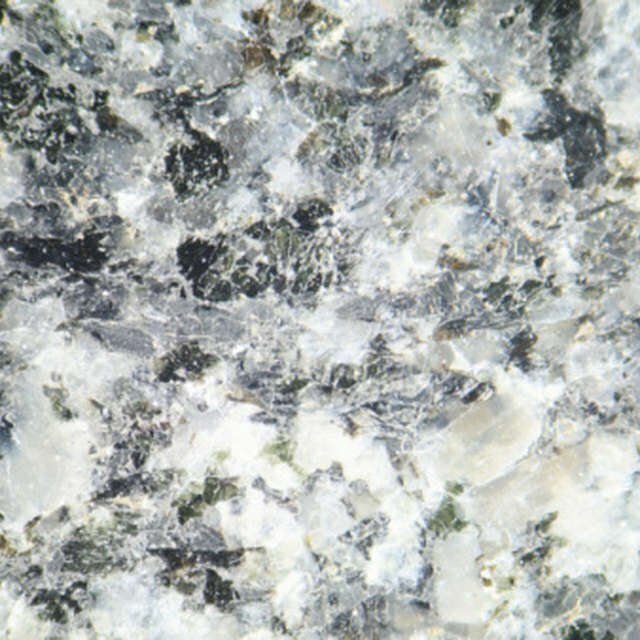 Granite cools slowly as a result of hardening deep underground, which enables its four constituent minerals to grow large and visible to the naked eye. Diorite, an intrusive igneous formed of plagioclase feldspar, amphibole, and pyroxene, can be found in Arizona. 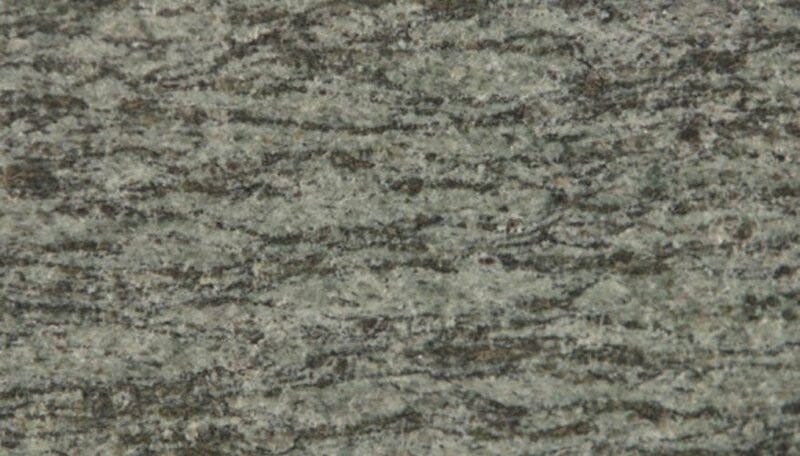 It is similar in appearance to gabbro, although it contains less iron and magnesium and is not as dark. It is of intermediate composition containing approximately equal proportions of mafic minerals such as amphibole and biotite, and felsic minerals such as quartz and plagioclase. Other igneous stones that can be found Arizona include rhyolite, which is closely related to granite; pumice, a light, porous stone of volcanic origin; and Obsidian, a shiny textured volcanic stone that fractures when it breaks and is rich in iron and magnesium. Sedimentary stones can also commonly be found in Arizona and include sandstone, primarily composed of sand-sized mineral or rock grains; siltstone, with a grain size between sandstone and mudstone and often retains a significant clay fraction; shale, also known as mudstone, is a fine grained and the most common sedimentary rock and often contains fossils; and limestone, which is primarily composed of the skeletons of small marine organisms. Stones of metamorphic origin have been changed from their original composition by heat and pressure deep beneath the Earth’s crust. Metamorphic stones in Arizona include slate, a fine grained rock which contains grains of mica, quartz, chlorite, and hematite; schist, which contains more than 50 percent of platy and elongated minerals most of which have been derived from clays and muds that have passed through metamorphic processes; gneiss, a coarse grained stone that resembles schist except the minerals are arranged into bands; and quartzite, a hard stone originally metamorphosed from sandstone. Cathel Hutchison began editing and writing in 2007 and has worked with various institutions and publishers, including editing courses for the Open University and captioning for the cultural archive "Am Baile." Hutchison holds a Master of Letters in history from the University of Aberdeen and a Master of Arts in American studies from the University of Edinburgh. Hutchison, Cathel. "Stones Found in Arizona." Sciencing, https://sciencing.com/stones-found-arizona-8499450.html. 24 April 2017. What Minerals Make Up the Earth's Crust?